If you're prone to pesky tangles, frizz and unruly locks, look no further than the Tangle Angel available here at Lookfantastic. 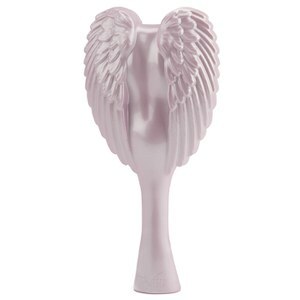 Designed by Celebrity and Royal Hairdresser Richard Ward due to client demand, the Tangle Angel was created with you the consumer at the very heart of it. The Tangle Angel story began when Richard found his customers and stylists were struggling with ordinary detangling brushes, as they slipped out of their hands as they tried to brush their knots and tangles out. Richard experimented with different concepts and designs for his detangling hair hero, and alas, the Tangle Angel was born. Designed specifically for long hair and extensions, the Tangle Angel Xtreme Detangling Brush combines a gorgeous angel design with flexible detangling bristles, which work to banish knots and leave your hair soft, smooth and manageable. The brush boasts an anti-static and anti-bacterial properties to keep your hair sleek and ensuring the brush is always hygienic to use. It's also heat-resistant, so it can be used when drying and straightening. 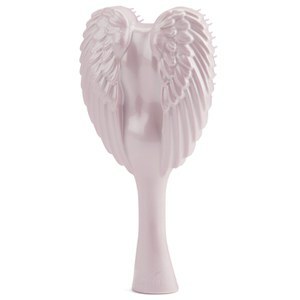 Deemed a god-send by customers and stylists alike, the Tangle Angel Brush on Lookfantastic is great for painlessly brushing through knotted, unruly hair. 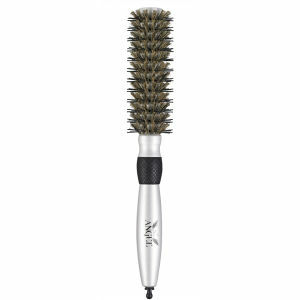 The flexible, de-tangling bristles glide through your locks effortlessly, leaving them silky smooth. 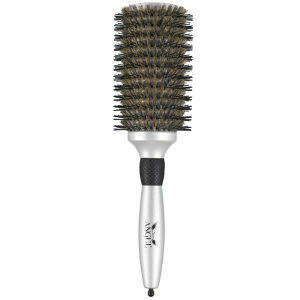 Heat resistant and intricately-designed, this tangle brush combines elegance with functionality to bring you the ultimate tangle-fighting tool. You can shop the full Tangle Angel range here at Lookfantastic, with free worldwide delivery and free UK next day delivery when you spend over £50.